Are there any cool small towns in the Research Triangle? Of course, mention this booming area in Central North Carolina and you’ll hear names like Raleigh, Durham, and Chapel Hill. But aside from these amazing cities, there are wonderful places with charm and homier vibes nearby. Here are the best small towns that the Triangle has to offer and why we love each town. Looking for a place to stay when traveling through the state? Check here for the best prices and availability on Hotels in North Carolina. Got a Favorite to Add? It lives in the shadow of nearby Chapel Hill but Hillsborough is one of North Carolina’s most charming historic towns. 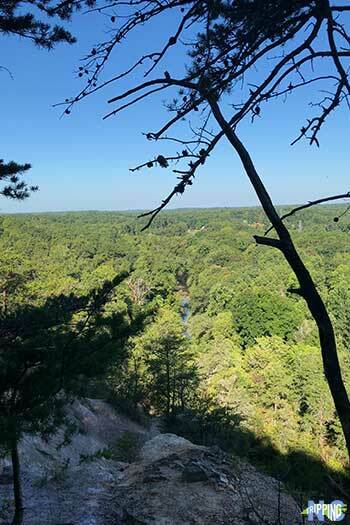 The best ways to get out in Hillsborough include the Riverwalk along the Eno (part of the Mountain to Sea Trail) and post-hike meals at Wooden Nickel or Hillsborough BBQ Company. There’s also a nice trail at the Occoneehee Mountain State Natural Area, with a bit of an incline not commonly found in the Central Piedmont. For more about this awesome small town, check out 27 Views of Hillsborough by Michael Malone. 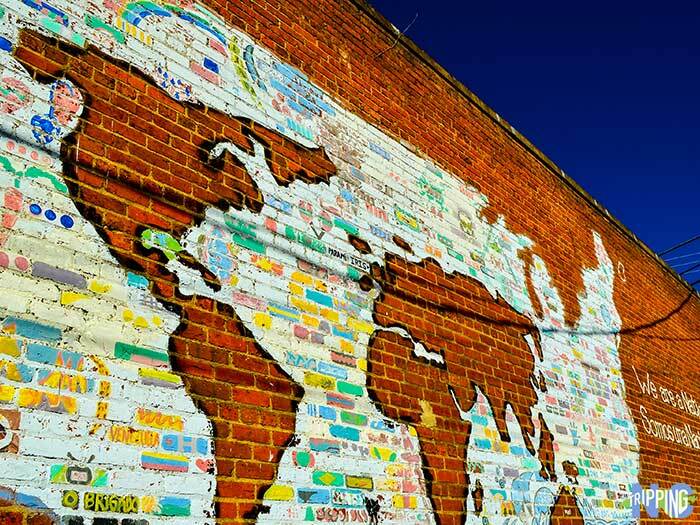 We love Carrboro and consider it to be even more progressive than Hillsborough, though the latter was ranked even higher than Asheville on the hippie radar. On some days, I’ve noticed just as many bicycles as cars rolling through the small town. When visiting, stop for an organic soda or some beer at the original Weaver Street Market, where you’ll find a nice shaded area for passing the time. Saturdays mean you should check out the Carrboro farmer’s market, known as one of the best in the country. We learned about it and other restaurants in Carrboro while doing a Taste Carolina Gourmet Food Tour there. Also, we’re big fans of the small town’s coffee shops, including Gray Squirrel and, of course, Carrboro Coffee Roasters. 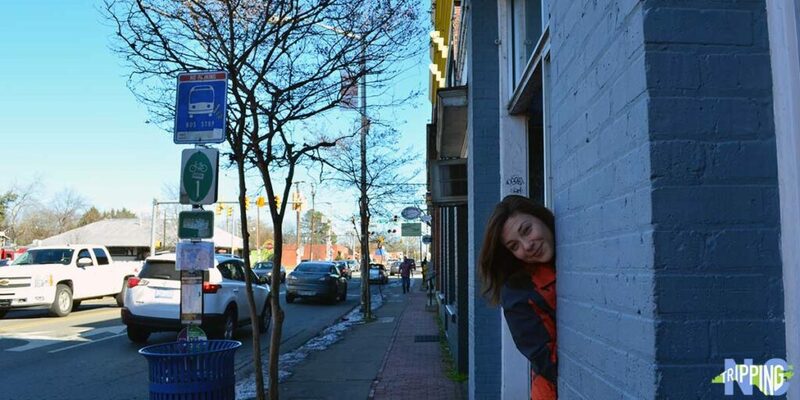 We love Carrboro and even have a page dedicated to it here! This Alamance County town is my favorite to pronounce and one of the quirkiest places you’ll find in the US. It’s the only place I know of with a five-star general store, and the Haw River Ballroom is one of the best-known music venues in the area. During the warmer months, Saturdays in Saxapahaw brings people from all over the triangle to sit down outside, watch some live music, and have a nice evening out with family. The expanding Haw River Trail comes through Saxapahaw and there’s a growing movement to keep building that up. I’d recommend Saxapahaw to anyone who’s simultaneously searching for quiet and kitsch in a destination. Pronounced “Meh-Bun,” Mebane is an outlier of sorts because it can be considered a part of the Research Triangle and also the nearby Triad of Greensboro, Winston-Salem, and High Point. 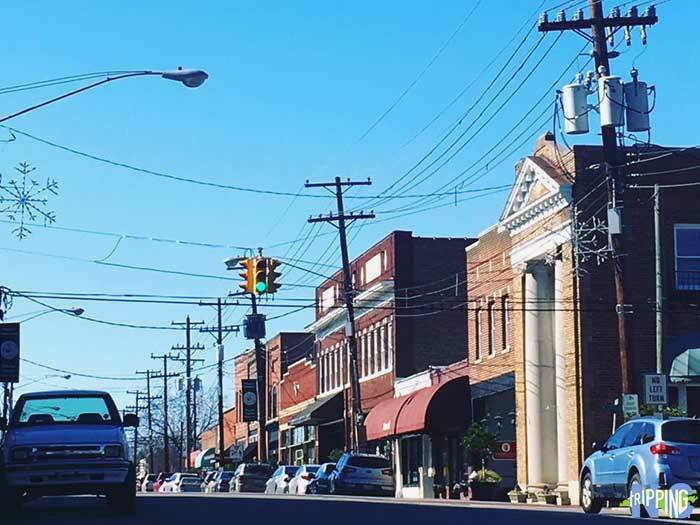 Alamance and Orange Counties share Mebane, a town filled with buildings and sites found on the National Register of Historic Places. The downtown is nice to walk through, grab a bite, and do some shopping at one of many boutique stores. Many people I’ve talked to have said that the Alamance County area will be the next part of Central North Carolina to boom, so stay tuned. I might be writing about the metropolis of Mebane someday. 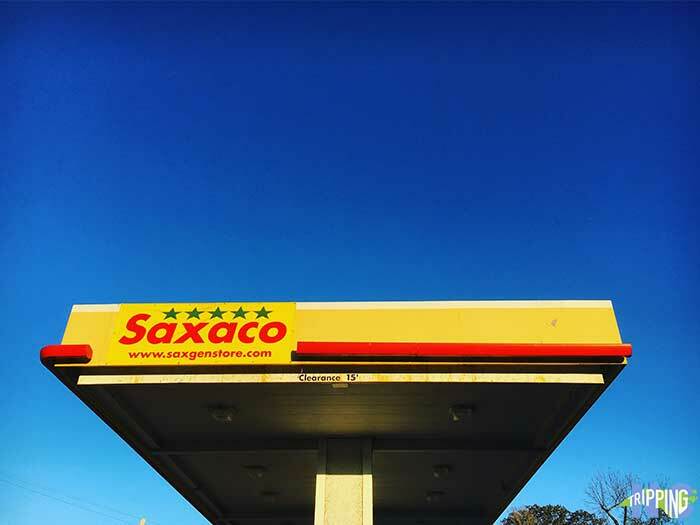 For more about Saxapahaw and Mebane, check out the Images of America series: Alamance County. Apex is right at the edge of moving into non-small town status and that makes me sad. Its proximity to Research Triangle Park and Raleigh are more to blame. Nevertheless, the Wake County town we all know as “The Peak of Good Living” has grown in size and popularity, earning recognition from Money magazine as the best place to live in 2015. The Historic District houses some nice boutique stores and restaurants. 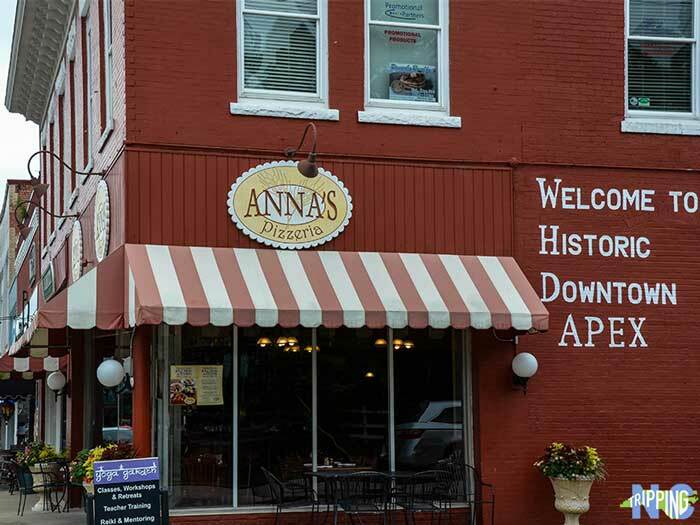 Anna’s Pizzeria is one of them, and the first place you’ll see upon arrival from Highway 55. One of my favorite food trucks, Mr. A’s Beignets, is from Apex and you’ll likely see them in town if they’re not wreaking havoc on a nearby food truck rodeo. Holly Springs has maintained a lot of its small-town charm as surrounding towns grow. Just south of Apex and the exploding Cary, Holly Springs has an expanding Greenway system and the town is working to connect more trails in years to come. 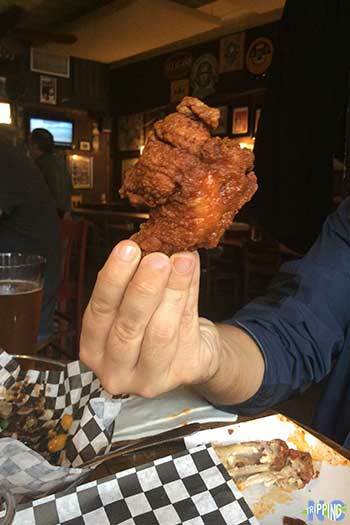 Two of my favorite breweries (Carolina Brewing Company and Bombshell Beer Company) can be found in Holly Springs, and the Bass Lake Draft House is a great place to grab a drink and meal as well. 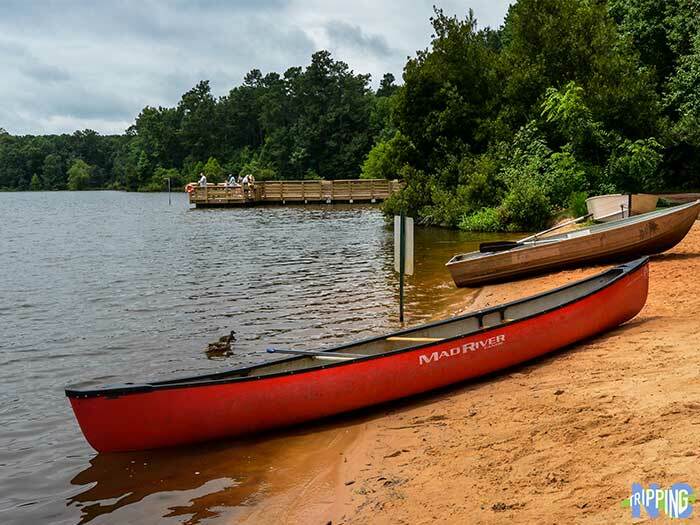 Bass Lake Park hosts a 54-acre oasis that offers watersports and fishing for its visitors. Carolina Brewing features in our collection of favorite North Carolina breweries. Other than Pittsboro, Morrisville, and Wake Forest, I’m not sure any other small towns in the Research Triangle could make this group. Of course, things could change as people move in and out of places. Either way, I’m excited to keep visiting these awesome small towns for many years to come. Have you ever visited this part of North Carolina? What did you think of it? We’d love to know what your favorite parts were. If you’re planning a visit to this side of the state, let us know and we’ll be glad to help you find more unique things to do during your trip! This entry was posted in Travel and tagged Alamance County, Apex, Carrboro, Chapel Hill, Durham, Durham County, Hillsborough, Holly Springs, Mebane, Orange County, Raleigh, Research Triangle, Saxapahaw, Small Towns, The Piedmont, Wake County. I definitely need to get down there, Ryan. Thanks for mentioning it. I guess because it’s “far” compared to others, that it gets forgotten? Anyway, thanks for stopping by and throwing that in there. Pittsboro’s iconic courthouse in the circle (it’s the county seat of Chatham) speaks to the history and charm of this place. Add a creative culture with an exciting future and you have a recipe for success. Find it in Pittsboro. Thanks for stopping by and leaving a comment, Lesley. Guess we’re going to need a day out in Pittsboro, huh?